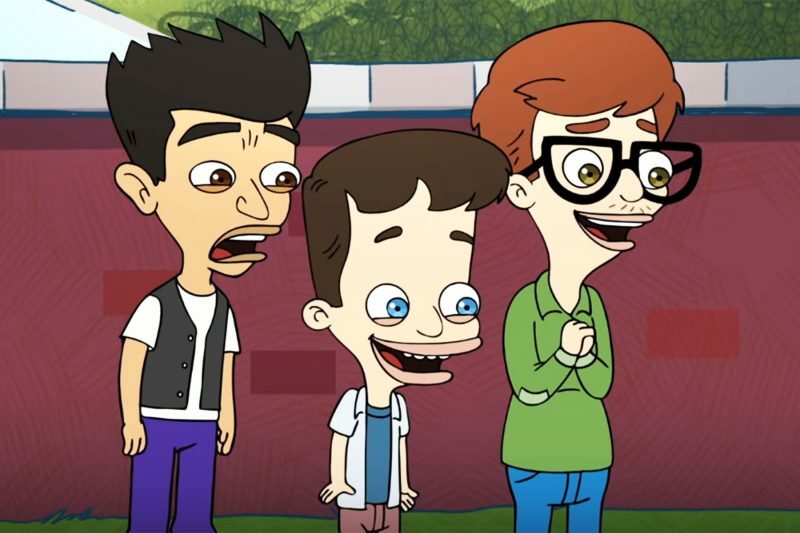 Big Mouth, the animated comedy about a bunch of hormone-riddled pre-teens, will be getting a third season on Netflix. The third season, which will consist of 10 episodes, will ensure that their troubles from puberty are far from over. To commemorate the news, the show released a quick promo real revealing all the kids, and their respective hormone monsters, at their frustrated best.